Brits Nonwoven (Pty)Ltd is a subsidiary of DENEB INVESTMENTS LIMITED, a major JSE-listed corporation. Our products are tested, certified and endorsed by leading international organisations. 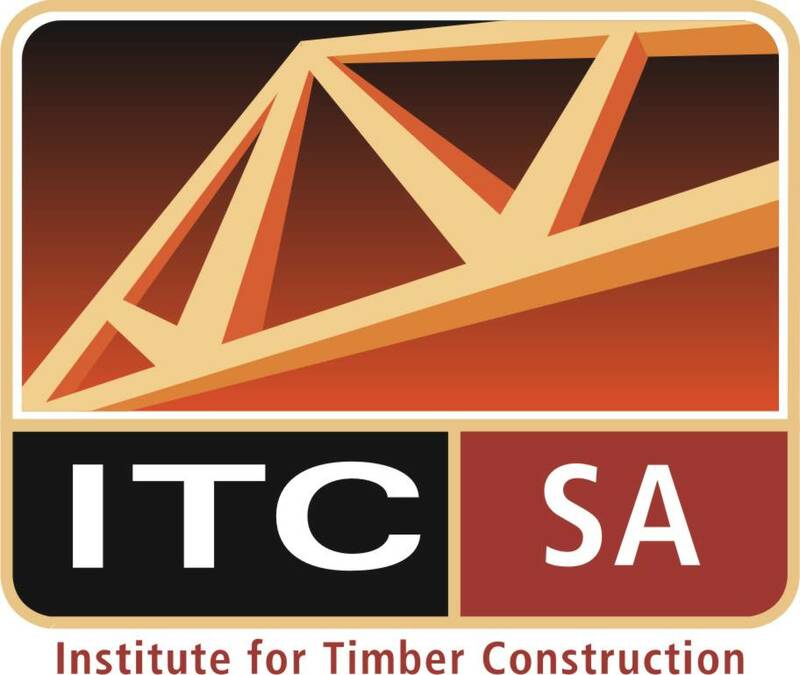 We are a fully-accredited member of the Thermal Insulation Products & Systems Association SA (TIPSASA) and ISOTHERM Thermal Insulation is Agrément South Africa certified. Furthermore, Isotherm passes all criteria covered by SANS1381-1:2013. All Brits Nonwoven facilities are ISO9001:2008 quality system certified and are in the process of officially obtaining the ISO14000:2015 environmental system accreditation.